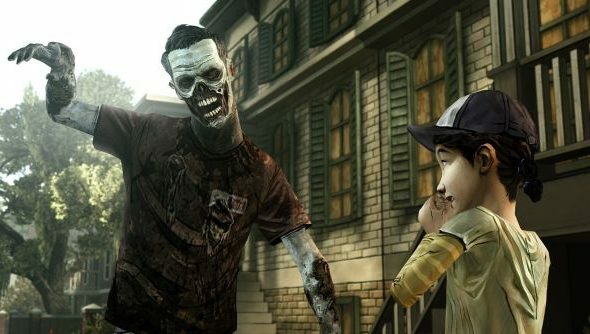 At this year’s San Diego Comic Con, Telltale Games have announced that a third season of the popular adventure series, The Walking Dead, is on the way. Not much information was released on the plot, but that’s probably because we’re still one episode away form the finale of season two. The announcement came from Telltale games president Kevin Bruner and Walking Dead creator Robert Kirkman. No other information was given next to the announcement. Our Fraser has been reviewing the latest season, and he’s rather enjoyed it so far.